As this winter weather drops sub-zero we are trying to have an extra boost up of vitamins to keep our skin healthy. In addition to fruit and veggies, your skin may need additional care from outside. We were looking for the product that helps to keep a healthy good-looking skin in the windy winter time, especially when it’s freezing. While doing our research we wanted to find something that would benefit and boost the effectiveness of the general care cosmetics. Among different brands and products, our interest was caught by Janssen Cosmetics and their Ampoules products. The company was founded, Walter & Elka Janssen and is specializing in active substances products for over 20 years and creates solutions for all skin types. 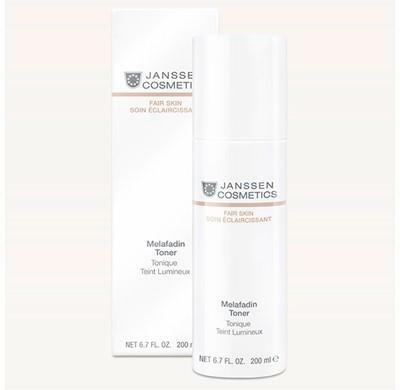 Janssen provides a wide range of products for all skin types and different occasions, from Men care to Suncare, however, we were specifically interested in trying out Melafadin Toner and Caviar Ampoules. Both of the chosen products consist of active ingredients that will help to regenerate, protect and keep skin healthy in the winter time. Janssen offers a 7-day energy boost course, The Caviar Ampoules come in a pack of seven ampoules, each one is 2 ml. This is a real Artemia & Caviar extract, that contains amino-acids and sugar compounds, that moisturize, promote microcirculation and oxygen supply and plankton extract that repairs and energizes skin. So, there was no time to hesitate and our expert went ahead to try this product. To get the best result from the product, you need to make sure that you clean and prepare your skin first. As the second product, we chose the Melafadin Toner. This is a tonic for radiantly bright skin, it consists of multiple extracts, such as a mulberry tree, aloe vera, glycerin, that help smooth, hydrate and soothe facial skin. As the first step, MyTopFace expert cleansed her face with the Laneige Cleansing Oil to remove makeup and get the skin ready for the next step. As the Ampoules boost and add-on effect that is already applied to the skin our expert chose Melafadin among other toners as it for Fair skin and fits her skin type. 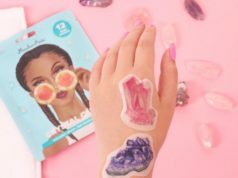 The toner is water-like liquid with a refreshing smell, the expert put a little on the cotton pad . 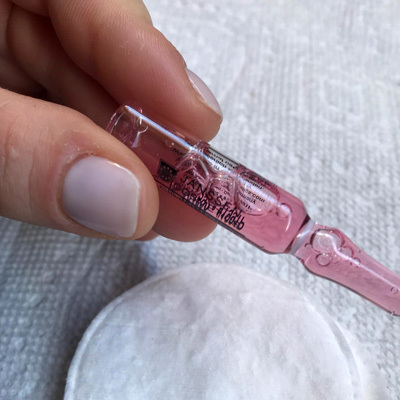 When the skin is completely prepared and ready, take one of the ampoules, cover the top with a pad or a tissue to protect your hand and break the glass top and pour the liquid onto your palm and distribute it evenly over the face,neck and decollete. The Caviar Extract has a light pink color and gentle smell, it is not sticky and easily absorbed by the skin. MyTopFace is in love with Janssen Cosmetics and especially the Caviar Extract. Now caviar is not just weird luxury foods, but a great product to boost your skin health especially cold time of the year. After applying one ampoule each day through the week our expert reported she noticed notable changes, and after exposing skin to the winter weather it still looked healthy and hydrated. For the best result, you may extend the period to a two or three weeks.